For over 70 years, True Refrigeration has provided American-made commercial refrigeration that exceeds industry quality standards at a competitive pricing. True Refrigeration are constantly keeping up with industry trends and the latest environmentally friendly technology. 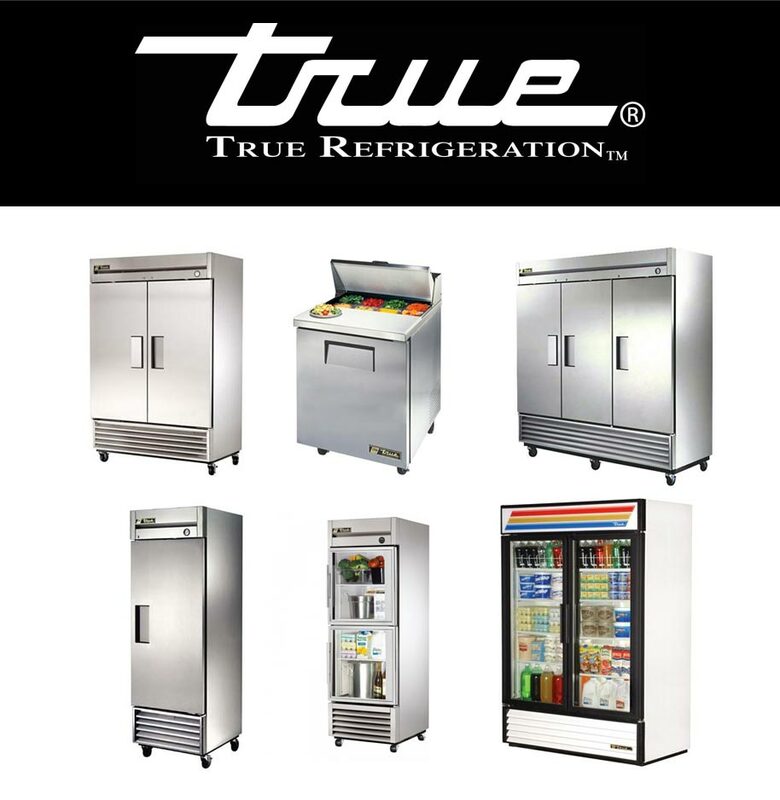 True Refrigeration provides a variety of different sustainable refrigeration products, including; cabinets, counters, preparation tables, worktops, underbar refrigeration, freezers, display units, fridges, and under counters. Knight Catering Services provides sales, installations, servicing, and repairs of True Refrigeration’s products. True Refrigeration are proud of their ability to provide environmentally friendly products, including hydrocarbon products. Knight Catering Services are experts with their products, helping you find the best solution for your commercial kitchen. In order to retain the quality of the refrigeration system it’s important to ensure it’s regularly serviced. Knight Catering Services can ensure your refrigeration is always performing at its very best. With ongoing maintenance and service plans available, we can provide ongoing support for your commercial kitchen ensuring the kitchen is always up and running. Based in Southampton, we are a local business who values all of our clients, ensuring we provide a consistently reliable service.